thetallbees: Christmas is truly around the corner! Christmas is truly around the corner! 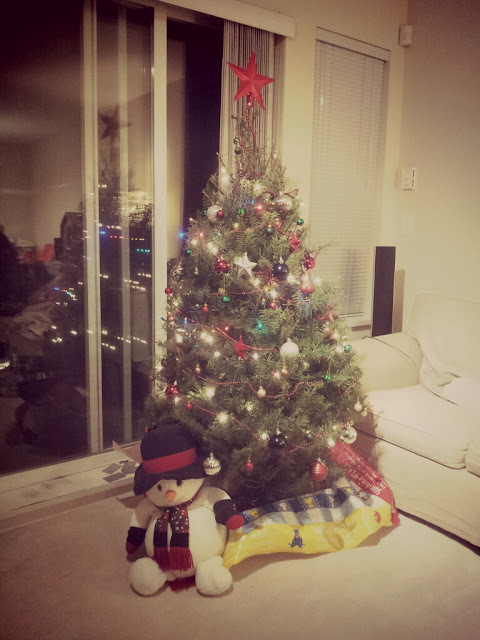 So my family and I finally got together to decorate our fresh Douglas fir tree! And Christmas is in three days...oh well!